Happy mobile wants to get out of the norms by providing top of the line mobile phones within people's reach, keeping up with today's fast changing pace of technology despite its soaring price tags. Hosted by Gretchen Fullido, the new mobile phone brand was launched on November 23, 2014 at SM Cyberzone in SM North Edsa mall in Quezon City. A devoted and fun-loving group of individuals came together to start Happy Mobile. They are the new kids on the block that possess the passion to stand out by providing you products that can address your needs. 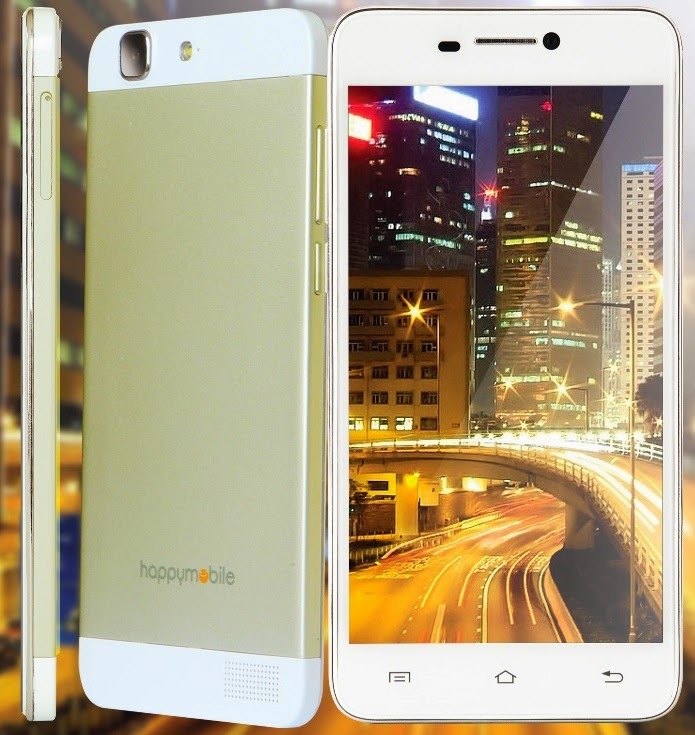 Happy Mobile believes that mobile phones should be affordable... even for smartphones. It believes in delivering quality products that address your specific needs, no matter how diverse or how distinct they are and cater to the single most basic human need: communication. 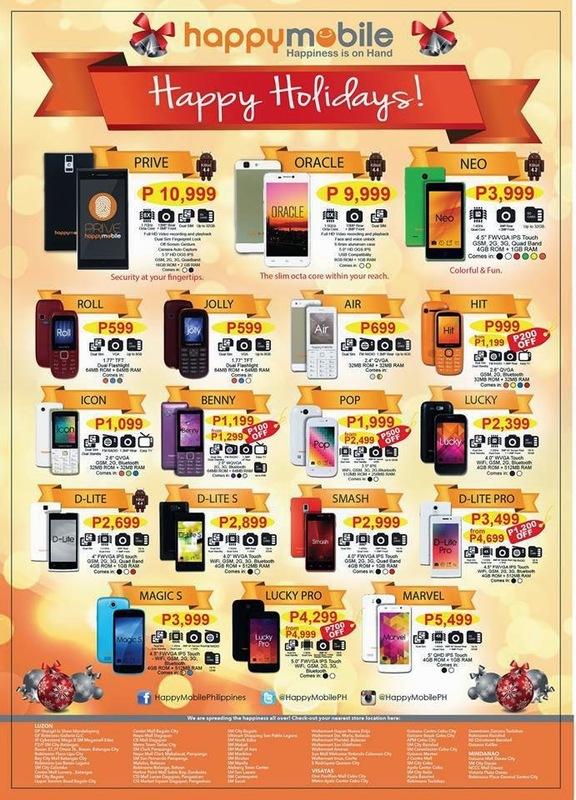 Happy Mobile is proud to present to you 2 of its remarkable phone offering - Prive and Oracle. Brand endorser is actress and TV host Heart Evangelista. Beauty and power in the palm of your hand. 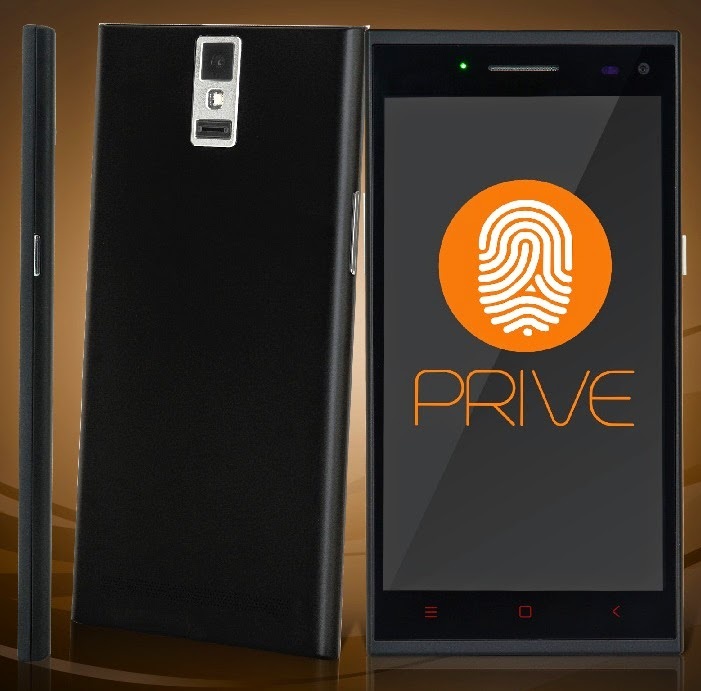 The Prive cements its status as the most premier smartphone by having a fingerprint lock. A simple swipe with your unique fingerprint will grant you access to all of the Prive's great features. The Prive is at the top of its game with a 1.7 GHz Octa Core. Perfect for powering your passion for work and play. See everything in amazing detail the way a premier smartphone like the Prive should. Never miss any detail when taking videos. Make every video as vivid as the memory. Relive every precious happy moment captured by the Prive. Ideal for taking photos and videos even under less than optimal conditions. Navigate your phone in a fun and exciting way with Off-Screen Gestures. Easily deliver audio and video to or from your phone through WiFi. For example, you can display from the Prive to a TV or a laptop/PC. Perfect for business or for pleasure, The Prive provides you with the right tools to impress all the right people. Mira Cast is a peer to peer wireless screencasting standard via wi-fi direct connections in a manner similar to Bluetooth. This means that whatever you play on your phone can also be viewed on your TV as long as its wi-fi enabled. Non-Smart TV user can purchase a dangle which Happy Mobile also offer. Beautiful and immersive, the Android 4.4 Kitkat has a more polished design, improved performance, and packs a lot of new features. With a 1.5 GHz Octa Core, you can easily swap between apps without fear of slowdown or lag. The Oracle offers an impressive Full High-Definition Display, letting you enjoy videos, photos and games like never before. Selfies or groupies, long videos or quick vines, the Oracle captures every moment perfectly. One Glass Solution or OGS, makes provides a thinner display, making the Oracle very light to the touch for easier navigation. The Oracle is currently the slimmest Octa Core in the market, adding a level of style and sophistication to an already impressive smartphone. Made with 100% aluminum to reduce wear and tear, the Oracle is perfect for your on-the-go lifestyle. Fast and mobile sharing of files from PC to your smartphone. No need to hinder yourself with different gadgets for different tasks. The Oracle is your all-in-one gadget when it comes to easily managing your files between your PC/laptop and your smartphone. Attendees and guests were given this card to use for each booth. Game prizes and raffle items were given off to lucky winners. All Happy mobile phones were displayed on a big round table for people to browse and check. Happy Mobile officers and staff were happy to assist guests and customers.